Hooray! I love Seuss! More Seuss! I was so exited when I saw Horton and the Kwuggerbug on the local bookshop shelves! But I was also wary. Needlessly, it turns out. After reading What Pet Should I Get?, I was nervous. But that was a recently discovered unfinished draft that went to print without Seuss’s usual redrafting and editing. It lacked the finesse of his back catalogue. By contrast, Horton and the Kwuggerbug contains shorter stories collated from magazines to which Dr Seuss contributed in the 1950s. And, to borrow from the blurb on the inside cover, they’re vintage Seuss! The stories also have links to other well-known Seuss stories, whether by characters, locations or the traits of those in the books. There are four stories in this collection, and they start with Horton himself. Horton and the Kwuggerbug is the tale of an enterprising Kwuggerbug who takes Horton for a ride. Or, more accurately, convinces Horton to take him for a ride (first across a crocodile-infested lake, then up a treacherous mountain), then attempts to make off with the goods. There are insults that won’t impress some readers – “Climb! You dumb elephant, climb!” is a particular standout that could have done with some updating for the new millennium – but the rhyme and rhythm are Seuss through and through, and there is a strong moral lesson when the Kwuggerbug gets his comeuppance. The second story, Marco Comes Late, is my favourite. Marco is late to school, and forced to come up with an excuse. 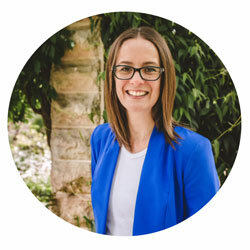 The excuse gets bigger and bigger, and this short story is reminiscent of the longer (and very popular) And to Think That I Saw it on Mulberry Street. In fact, Mulberry Street is the location of the imagined goings-on! And it’s the location of the third story, too. The third story, How Officer Pat Saved the Whole Town, is a tale of what could have been. A gnat bite that may or may not happen might cause a cat to scream, which might cause some triplets to scream, which might cause… and so on, until the entire town is in jeopardy. What will Officer Pat do? The final story is The Hoobub and the Grinch. It’s not the Grinch we’ve all come to know and love (or hate, and then love) from How the Grinch Stole Christmas!. It’s a relative, perhaps. A long-lost Grinch friend. This Grinch is a wily salesman, and reminds me of Sylvester McMonkey McBean (the Fix-It-Up Chappie from The Sneetches). He interrupts the Hoobub’s contemplation of the wonderfulness of the sun to convince him that a piece of green string is better. Dr Seuss is my literary hero – I’ve reviewed his books before, I’ve attempted to recreate his writing style before, and Fox in Socks has a permanent place in the list of our family’s favourite books – so it’s no surprise that I love this one, too. Highly recommended for ages three and up. And if your kids are ages five and up, there are some great discussions to be had about respect, honesty and wiliness. You can purchase Horton and the Kwuggerbug and More Lost Stories from Booktopia here, or from Book Depository here. 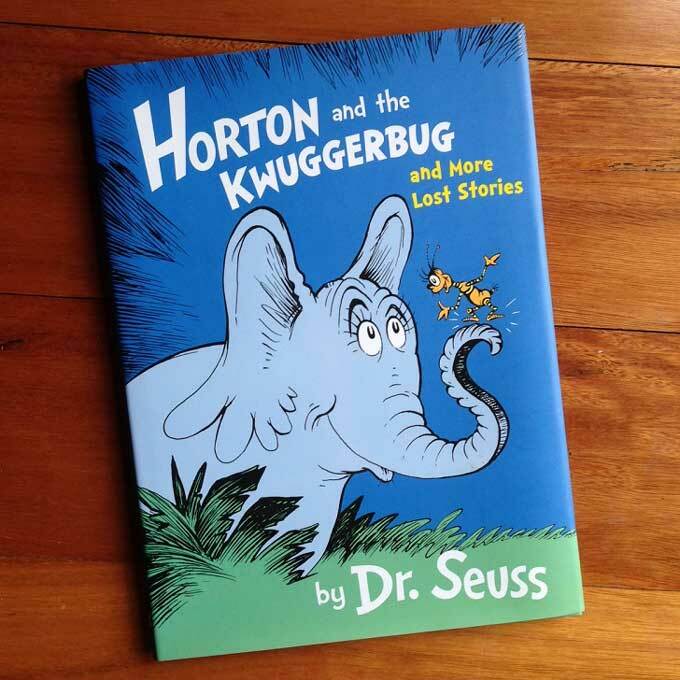 Have you read Horton and the Kwuggerbug? What did you think? * Some of the links in this post are affiliate links. If you click to purchase the item, I earn a little commission, but you don’t pay any extra. I wonder if they stemmed from the published stories or the other way round – they were the seed he worked on? I wonder that too! 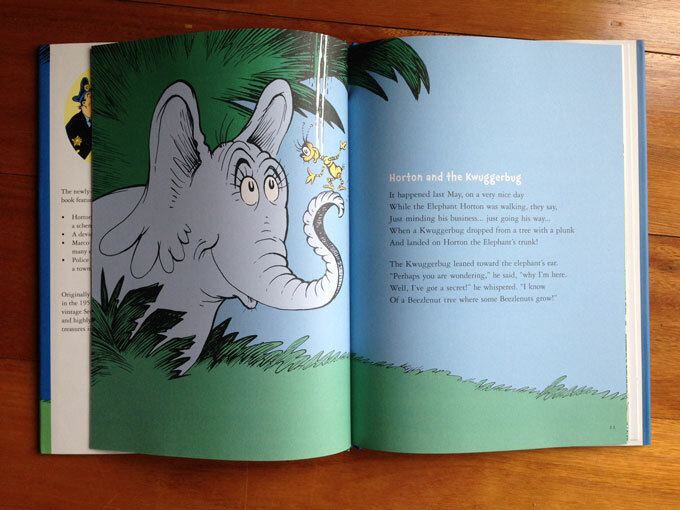 Does Horton Hears a Who predate Horton and the Kwuggerbug?! We love Suess here too, must check out! Definitely do! It’s a winner. Dr Seuss books are the only books my kids 20, 15, 14, 13 and 12 will still sit and allow us to read to them. This is a very exciting day indeed! So exciting! Do you have a family favourite? I must confess that we haven’t really read any of these yet. We got stuck in the Roald Dahl’s but we’re almost finished. I shall check these out- thanks! Oh, how I love Roald Dahl! We’ve read a few of them together, but I don’t think my daughter is ready to meet Bonecruncher and Fleshlumpeater. Might warm up with The Witches before tackling The BFG. Dr Suess fan here too must go and check it out. Oh I just LOVE Horton! Love, love, love. Will have to put this book on the bucket list of books to get for Esther. It’s always good to have a list ready when family and friends ask what to get her for her Birthday. What a great idea! I take mental note of all the things A says all year, then forget to pass them on to people! I would love this! WE would love this! These are all shorter stories so they’d be perfect! BRILLIANT. Never too old for Seuss. I haven’t read it yet, but I’m desperate too. We’re huge Seuss fans here! Get on it when you can! Winner. I love Dr Seuss. Will have to check this one out. 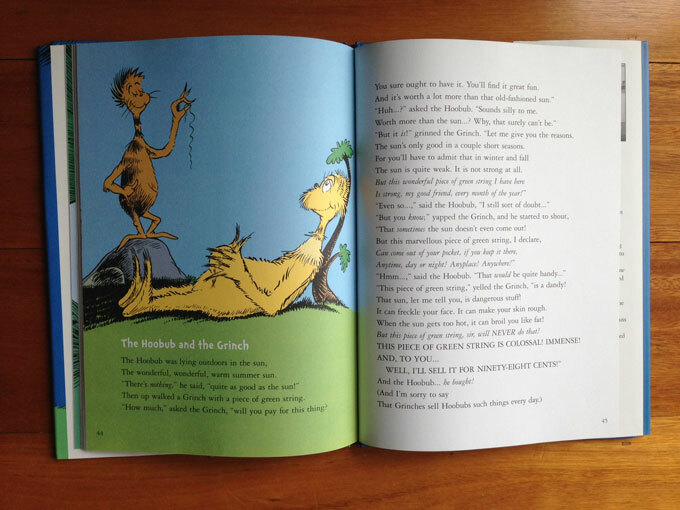 Oh how wonderful to have more Dr Suess to enjoy – will have to check this out. You certainly will! I hope they dig up some more stories from magazines. Love them.